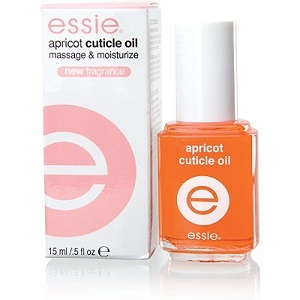 Essie Apricot Cuticle Oil .46 fl. oz. Softens cuticles and dry skin around nails. Non-greasy formula absorbs quickly into skin and instantly conditions, protects from dryness, and provides nourishing moisture.